Close to 150 years ago on July 2, 1862, an act of Congress, known as the Morrill Act, gave to each state in the Union 30,000 acres of public lands for each Senator and Representative in Congress "for the endowment, support and maintenance of at least one college where the leading object shall be, without excluding other scientific and classical studies and including military tactics, to teach such branches of learning as are related to agriculture and the mechanic arts in such manner as the legislatures of the states may respectively prescribe in order to promote the liberal and practical education of the industrial classes in the several pursuits and professions of life." The act made instruction in those branches of learning related to agriculture and the mechanic arts obligatory. It also made instruction in military tactics obligatory. It made the inclusion of other scientific and classical studies permissive, optional, with the states. The states may, out of this Morrill fund, establish and maintain an Agricultural and Mechanical College only, or they may make the Agricultural and Mechanical College the nucleus of a University organization which shall include agriculture and mechanics as one of its colleges. The University of Kentucky is the outgrowth of the Agricultural and Mechanical College which was established under the provisions of the Morrill Land Grant Act. Under this allotment Kentucky received 330,000 acres. Original college building at Woodland Park, A&M. Classroom building at Woodlands. When the Morrill Act passed Congress, the country was in the midst of the Civil War. Educational matters occupied their attention but little. 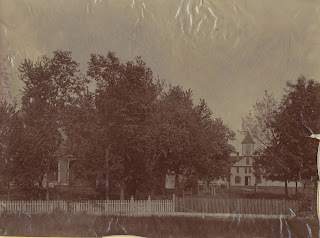 Nonetheless, A&M College became a publicly chartered department of Kentucky University (now Transylvania University) under a cooperative plan authorized by the legislature in 1865. The purpose of this plan was to unite sectarian and public education under one organization. This experiment was tried for a number of years. In the meantime, the federal funds authorized under the Morrill Act were used to develop agriculture and mechanic arts in Kentucky University. 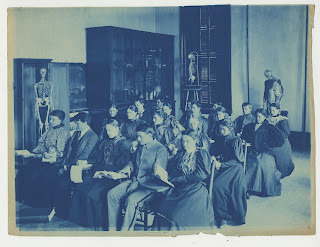 In 1878, when the people of Kentucky decided to establish a state institution of higher learning, the College of Agriculture and Mechanic Arts was separated from Kentucky University and reestablished on land given by the City of Lexington and Fayette County. 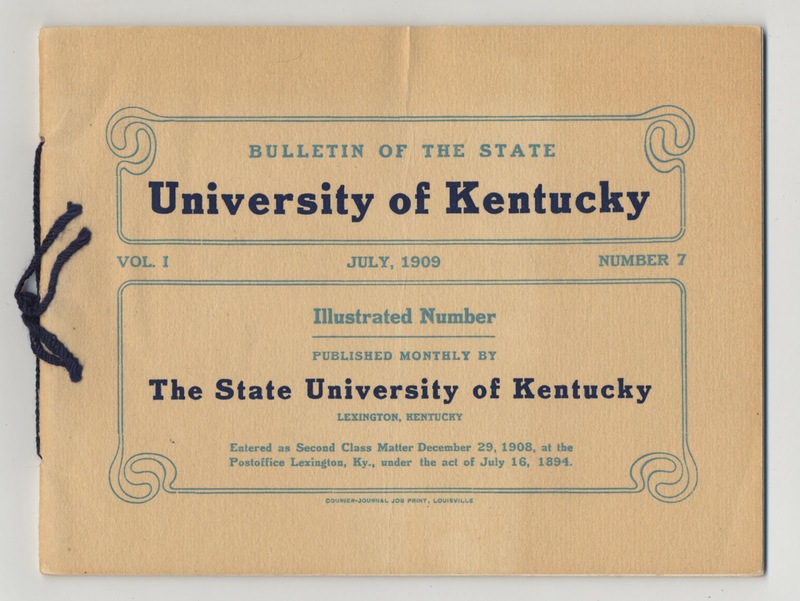 Thirty years later the legislature changed the name of the institution to the State University of Kentucky, and gave it additional financial support. In 1916 the name was again changed, this time to the present title, and additional maintenance was arranged by legislative act. In the early days of Agricultural Colleges not much agriculture was actually taught because little was known beyond farm experience. The realization of the scarcity of scientific data gave great impetus to investigations and to the study of sciences related to plant and animal growth. 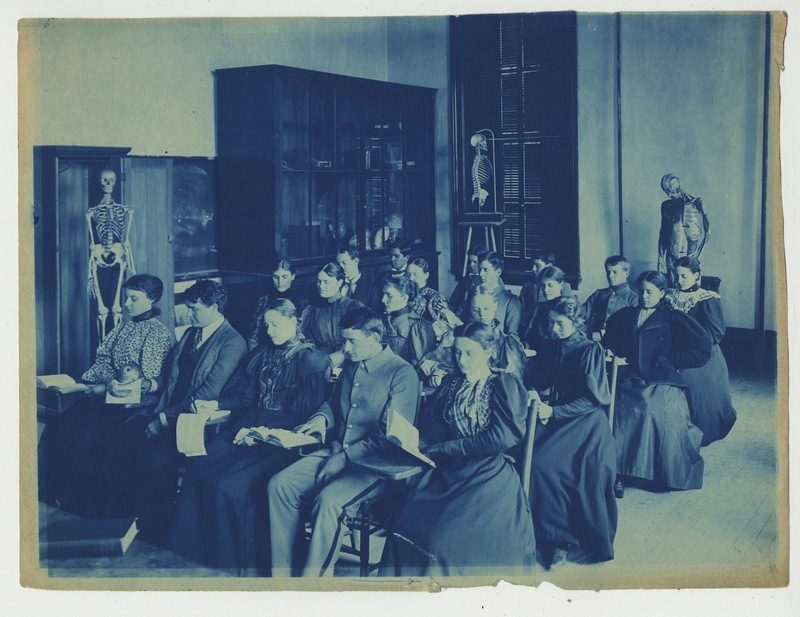 Recognizing the need for investigation, Congress through the Hatch Act, approved in 1887, appropriated to states $15,000 each for the purpose of establishing experiment stations. 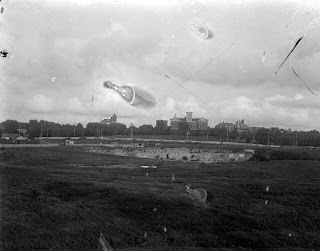 However, the Kentucky Experiment Station was established in December 1885 with Dr. Scovell as director, who continued in that capacity until 1912. The Strollers, officially organized in 1911, was a group of students who were interested in “dramatics.” The group was founded by Paul L. Cocke and Ernest Becker, who were the first president and stage manager respectively. 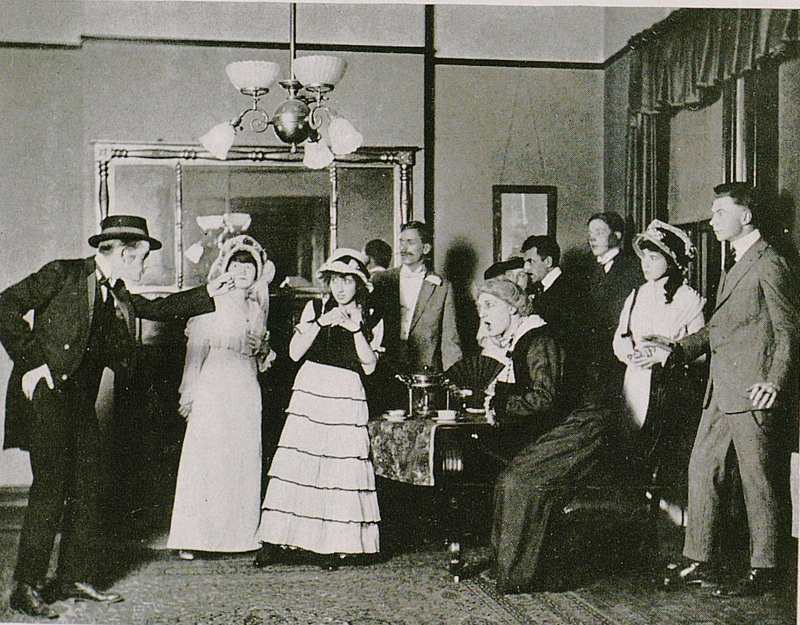 Some of the early performances included Brown of Harvard, The Virginian, The Lost Paradise, The College Widow, Charley’s Aunt, Father and the Boys, The Lion and The Mouse, and Mice and Men. In the 1920s, early in the first semester auditions would be held for student membership and appearance on Amateur Night, which was held on Halloween. 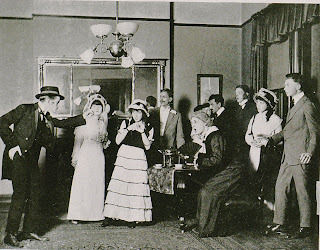 According the 1924-1925 UK Varsity Handbook, “the present policy is to select a number of one-act plays, of clean wholesome works of good writers, and have everyone present one of that number…. It is Stroller custom and tradition for plays to be cast and directed by Stroller members. 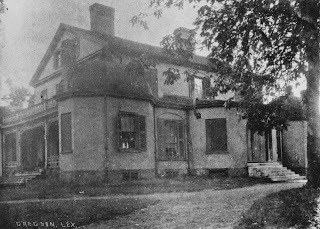 They have a club room in the building formerly occupied as the girl’s gym, but is now divided into workshops for mechanics employed by Superintendent of Buildings and Grounds, with rooms for student publications and Strollers occupying one end.” Over the years, the Strollers began performing in Lexington and around the state. 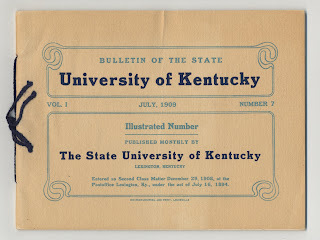 The University of Kentucky was chartered in February of 1865 by the Kentucky Legislature, as the Agricultural and Mechanical College of Kentucky, a department established, pursuant to the terms of the Morrill Land-Grant Act of 1862, for the purpose of college-level training in Agriculture and Engineering, within Kentucky University, a private, sectarian institution organized at the same time. 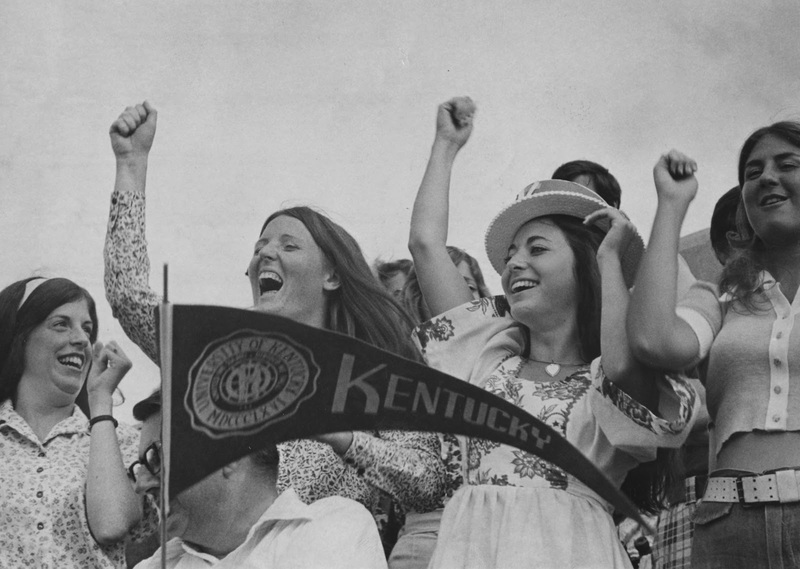 Fans at at UK football game, 1972. 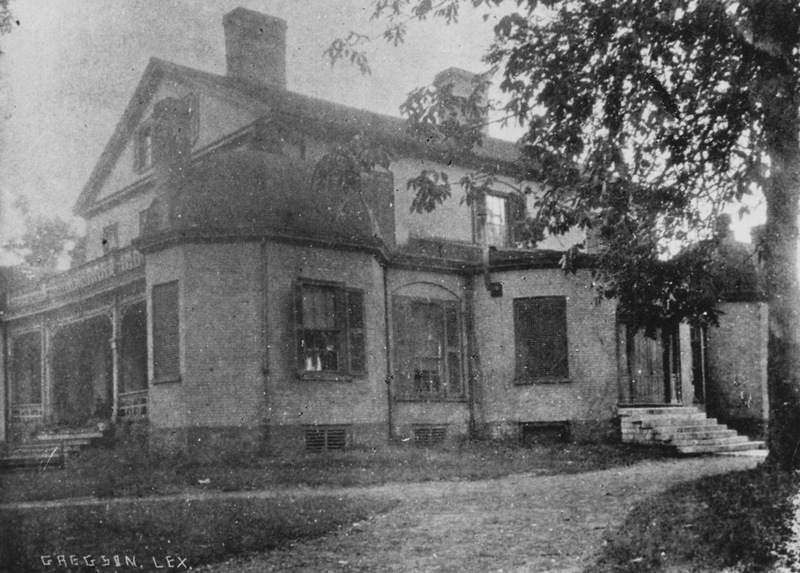 Ensuing denominational and theological controversies, as well as financial difficulties, prompted the Legislature to formally separate the College from the University in 1878, and the former, in 1880, began a century-and-a-quarter of development as an independent institution of higher education on the site of a municipal park and fairgrounds donated by the city of Lexington. 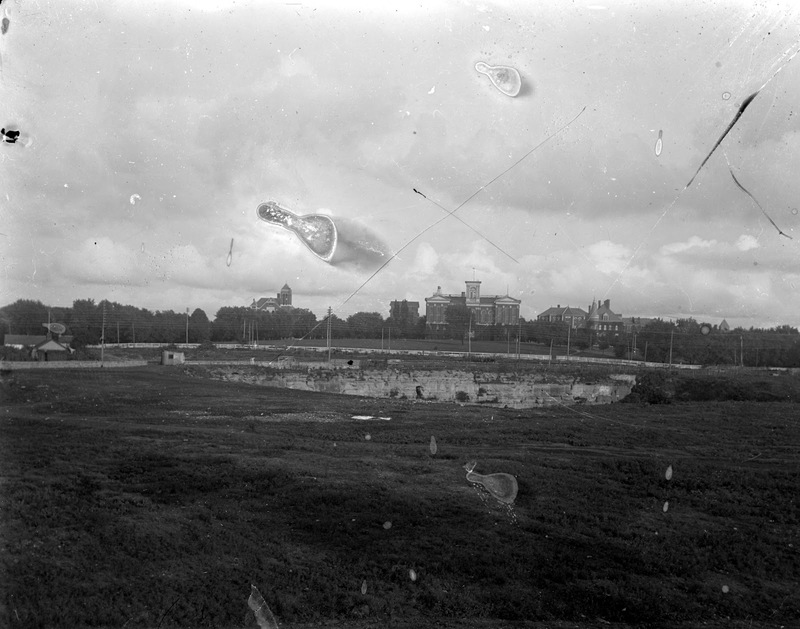 In 1908 the A&M College attained University status, and in 1916 it assumed its present name. 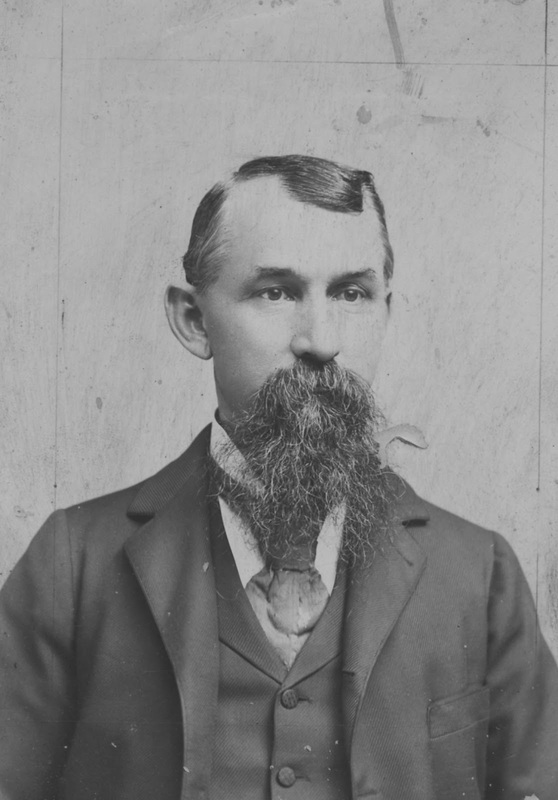 William Benjamin Munson was born near Astoria in Fulton County, Illinois on January 7, 1845 or 1846. His parents were William and Maria (Linley) Munson. William Munson was a native of New Hampshire and Maria a native of Maysville in Mason County, Kentucky. William Munson’s early years were spent on a farm but he wanted more education than the county schools offered and he decided to work his way through college. 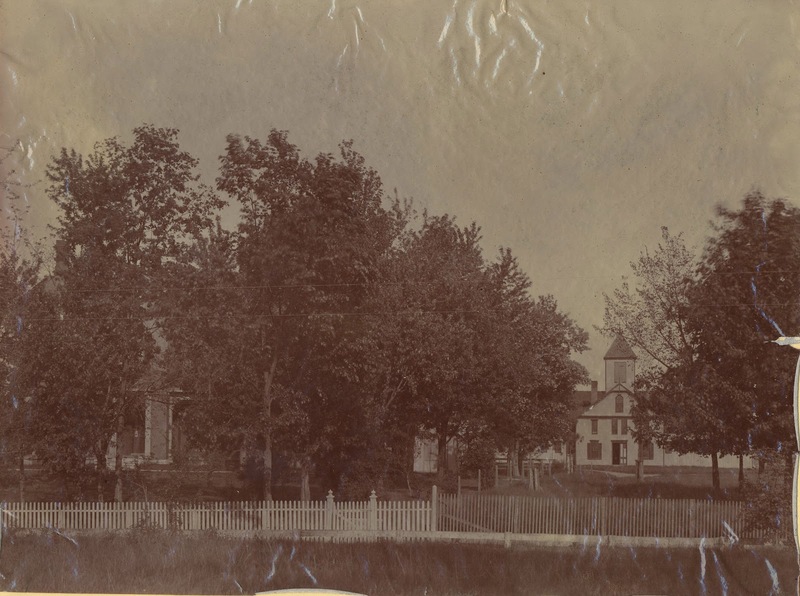 In 1865, William and his brother, Thomas Volney Munson enrolled in the Kentucky Agricultural and Mechanical College. While students, the brothers boarded together; they did their own cooking and cleaning to save money as they each lived on one dollar per week. They both did manual labor, earning twenty cents an hour. 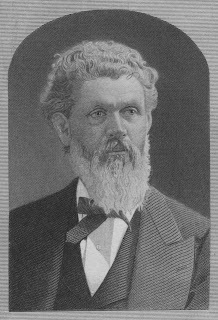 In 1869, William Benjamin Munson earned a Bachelor of Science and became A&M’s first graduate (his brother was the second). After graduation William Munson worked as a civil engineer with the railroad. He later practiced law and eventually moved into real estate. Munson organized and was President of the Denison & Washita Valley Railroad Company, and also organized the Southwestern Coal & Improvement Company. In 1876, Munson married Ellen Newton in Sherman, Texas and they had six children. There is a profile of William Benjamin Munson in the October 1915 and 1929 Kentucky Alumnus.